As the school year is quickly coming to a close, so is the window to get your clippings into the schools. As June approaches you need to organzie, snip, and drop off your Box Tops and Labels to your local schools. If you have been collecting like Pudgie Pie has, then you know what I am talking about. Box Tops for Education and Labels for Education! Box Tops have an expiration date. So keep a close eye on the timing of your entries. Labels never expire. However, you should save them because if you use the collection sheets you can get bonus points. The most recent collection sheet is the spring one. You can go to http://www.LabelsForEducation.com to find one. Print it out and place your labels. Get it in by the deadline and your good to go. I have been collecting Box Tops and Labels since January. All that baking and cooking has been paying off in the long run because so many kitchen items have the box tops on them. 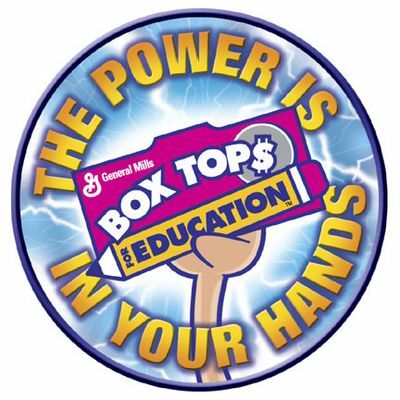 For a complete list of items that have a Box Top check out http://www.boxtops4education.com or click on the Box Top Button on my blog. Pudgie Pie’s has clipped $16.30 in BoxTops and 92 Points for LabelsForEducation since January. I hope to get so many more next year.